This product was added to our catalog on Tuesday 15 May, 2018. 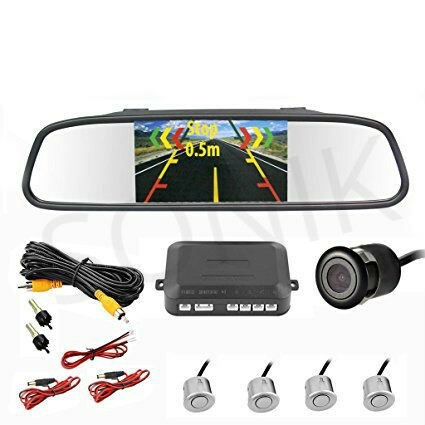 Car parking sensor consists of ultrasonic sensors, digital control box, camera and LED/LCD/TFT display. The system detects the distance between the car and back obstruction with ultrasonic sensors installed at the rear bumper of car. The obstruction image will be shown via the camera. With the change of alarm sound, detect the safe area correctly. 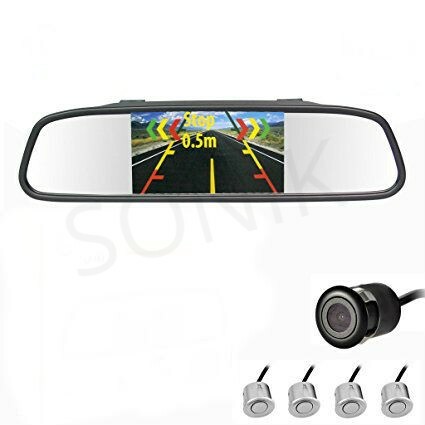 It is the best choice for the safety of the car.